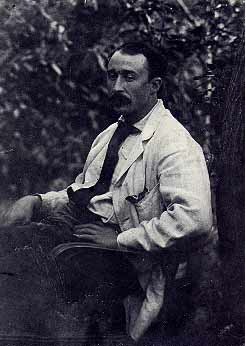 Frederick Delius (1862-1934): Florent Schmitt prepared piano/vocal transcriptions for four of the composer’s operas between 1894 and 1902. One interesting yet virtually unknown early chapter in Florent Schmitt’s musical life involved the work he did in creating the piano/vocal reduction scores of the first four operas of the English composer Frederick Delius (1862-1934). These efforts began around 1894 when Schmitt was not yet 25 years old, with the transcription of Delius’ opera Irmelin. The collaboration would go on for eight years … and the two composers would remain friends for more than 30 years thereafter. Based on a review of the Schmitt/Delius manuscripts, which are housed at the offices of the Delius Trust, it is evident that the two composers worked in close collaboration on them. The vocal lines in English, stage directions and some musical notations are in Delius’ own hand while the musical notation is in Schmitt’s customary neat, meticulous penmanship. Immediately following completion of the Irmelin project in 1894, Schmitt embarked on the piano/vocal reduction of Delius’ opera The Magic Fountain, completing it in 1895. In 1898, Schmitt took on the same task for Delius’ next opera Koanga, and in 1902 he completed the transcription of A Village Romeo & Juliet – the only one of the four that would actually be published. These efforts bring up an interesting question: How did the Frenchman Florent Schmitt come to make the acquaintance of Englishman Delius and then to prepare the scores for four of the older composer’s operas? 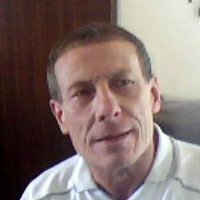 For the answer we can turn to the work of the English author and composer David Eccott, whose research is included in the book Frederick Delius: Music, Art and Literature, a volume published in 1997 that contains essays written by twelve contributing writers including Eccott. PLN: How did you come to know about the professional and personal connection between Frederick Delius and Florent Schmitt? DE: Actually, I came to know Florent Schmitt and his music through my interest in the artistry of Frederick Delius. I first wrote about the collaboration between the two musicians in a short essay that was published in the Delius Society Journal. The chapter in Carley’s book is a vastly expanded version of that original article. 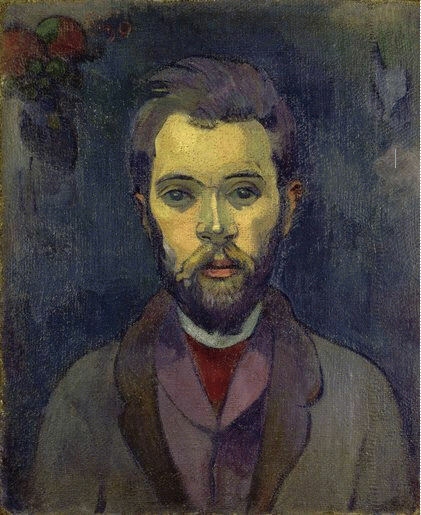 Portrait of William Molard, painted by Paul Gauguin. What I found in my research is that Delius and Schmitt likely met one another at the Parisian salon of William and Ida Molard. This couple – he a Frenchman and she a Norwegian – attracted a wide circle of musicians and artists by virtue of the fact that he was studying composition and harmony at the Paris Conservatory, and she was a sculptor. In addition, the painter Paul Gauguin had his studio in the very same building, located at 6 rue Vercingétorix in the Montparnasse District of Paris, making the address a “must visit” location for many individuals in the creative arts. PLN: Delius had spent time in Norway as well as Germany before coming to Paris, and was acquainted with Edvard Grieg. Is this how he might have come to know about the Molard salon? DE: That’s quite probable. 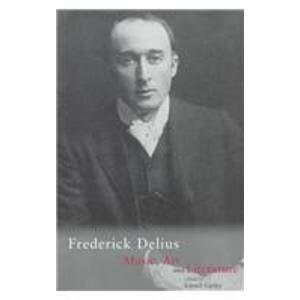 In fact, Delius was the only Englishman who was a regular guest at the Molards’ salon. Thus, the Scandinavian connection would seem to be an important factor. PLN: … And Schmitt’s connection to the salon was because of attending the Paris Conservatoire at the same time as William Molard? DE: Without a doubt. Maurice Ravel and Léon Moreau were also regular visitors at the Molard salon, and we know that a close friendship between Schmitt and Ravel began at this time and lasted until Ravel’s death in the late 1930s. PLN: What do you think drew Delius and Schmitt to one another, considering that there were many other young musicians in Paris that Delius would have also met after he arrived there? DE: Beyond the mutual recognition of the musical talent that both composers obviously possessed, I speculate that similarities in family heritage may have something to do with the bond that developed between Delius and Schmitt. Delius was born into a prosperous family active in the wool industry. Even though he was born in England, Delius’ father and mother had come from Germany. Schmitt’s family was also mercantile – in a related field (the cloth industry). Even though he was born in France, Schmitt’s hometown was right on the pre-World War I border between France and Germany. DE: On the whole I would agree with you – but of course Schmitt would go on to compose music for another 60 years, exhibiting many interesting and diverse styles along the way. However, during the time he was working on the opera transcriptions for Delius, Schmitt was composing relatively little of his own music. But in his Soirs, Op. 5, one can detect a ‘Delian’ flavor in some of the chromaticisms, even as we also hear the sylistic influence of Schmitt’s teacher Gabriel Fauré. PLN: It was truly a rich environment for classical music in Paris during the period between 1890 and 1920, and Delius would end up settling in France for the rest of his life. Did the collaboration between Delius and Schmitt also continue long-term? The Delius house and gardens at Grez-sur-Loing, France. The composer moved here in 1897 and stayed until the end of his life in 1934. DE: Delius and Schmitt were firm friends almost from the ‘get-go,’ and it was a friendship that would endure until Delius’ death in 1934. But after 1902 it was a personal relationship rather than a professional collaboration. 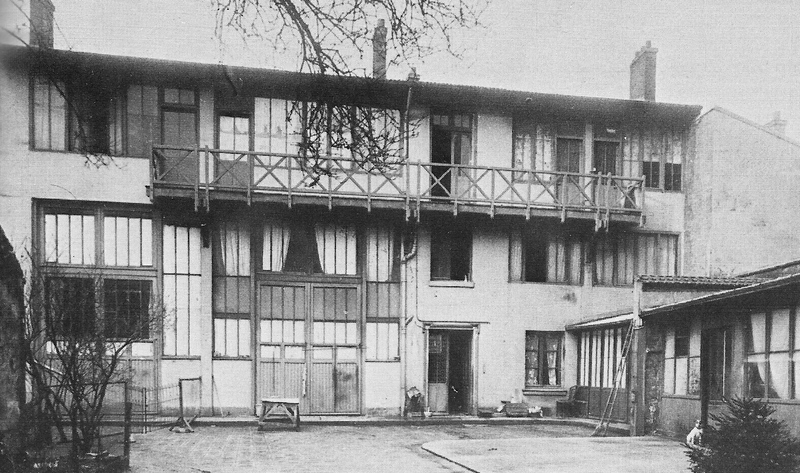 Schmitt visited Delius at his home in Grez-sur-Loing often, including during the years when Delius’ amanuensis, Eric Fenby, was in residence there and Delius’ health was in serious decline. By that time, Schmitt had known Delius longer than anyone else who came to visit the household at Grez – even longer than Delius’ relationship with his wife, the painter and librettist Jelka Rosen. PLN: What was it like to conduct the research you did in order to contribute to Lionel Carley’s book? DE: It was an extremely interesting project for me, even though there turned out to be only a few primary documents beyond the manuscripts themselves that give us a first-hand glimpse into the relationship between the two men. And there were few eyewitness accounts describing their social interaction. More importantly, I gained deeper insights into both composers – especially Florent Schmitt, as this was the first time that I seriously began to acquaint myself with his music. From that time onwards, I think that Schmitt became as important to me as Delius had been. Also, both composers have had an influence on my own music in certain instances: Delius in the first two movements of my Oboe Concertino, and Schmitt in my composition Rochester Creek. For those who are interested in learning more about the personal and professional relationship between Frederick Delius and Florent Schmitt, David Eccott’s essay in Frederick Delius: Music, Art & Literature is probably the most detailed account we shall ever have. Published by Ashgate, the book is available here. It’s well-worth a read. This entry was posted in Classical Music, Composers, French Composers, Opera, Piano Music, Vocal Music and tagged Classical Music, Composers, David Eccott, Florent Schmitt, Frederick Delius, French Composers, Grez-sur-loing, Irmelin, Jelka Rosen, Koanga, Lionel Carley, Romeo & Juliet, Schmitt, William Molard. Bookmark the permalink.